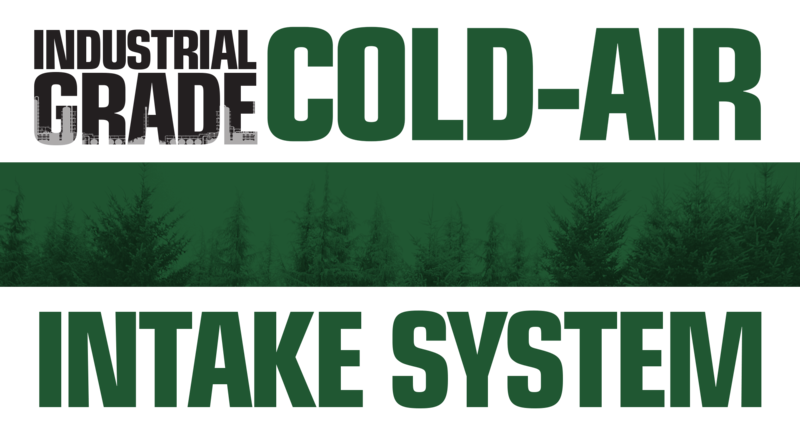 Quantum Cold Air Intake Systems (patent-pending) are the newest design in air flow technology. 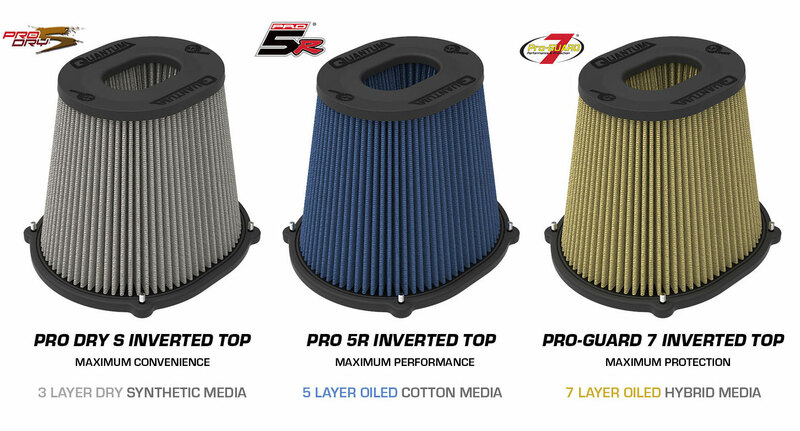 From the uniquely integrated filter-to-housing interface to the state of the art, lightweight, injection molded base and top, progressive filter media. 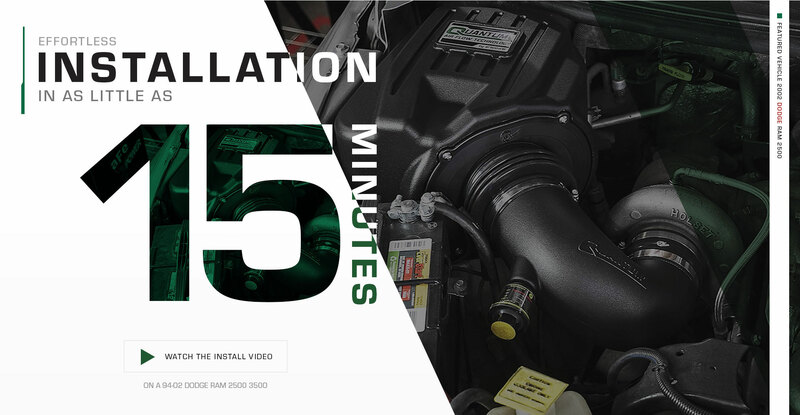 Quantum delivers dyno-proven performance gains, convenience, value, and installs in minutes. Quantum uses an integrated filter-to-housing design by attaching both components with 4 captive screws to ensure a secure, quick, easy install. 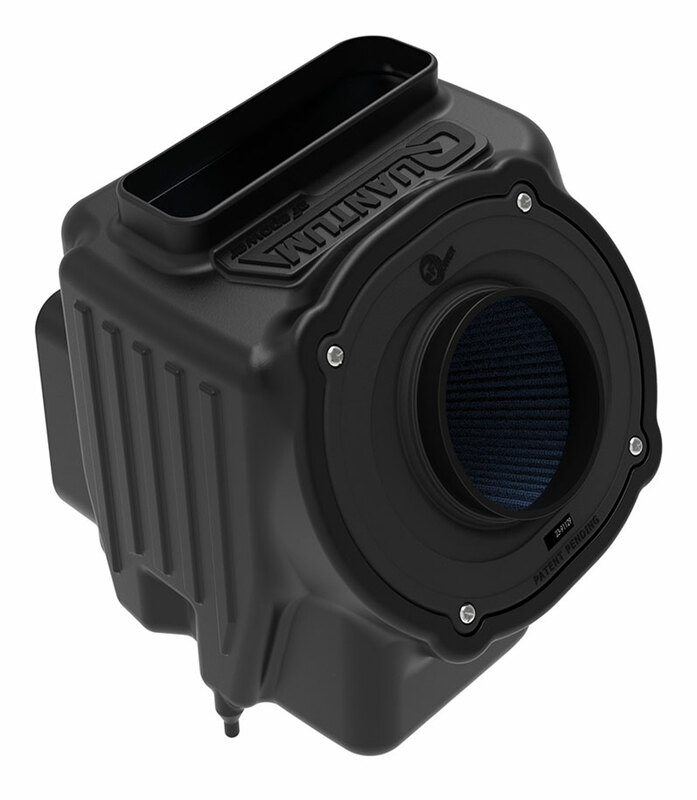 Quantum’s one-piece housing features a unique 5 rib industrial grade look and aFe quality recognition. 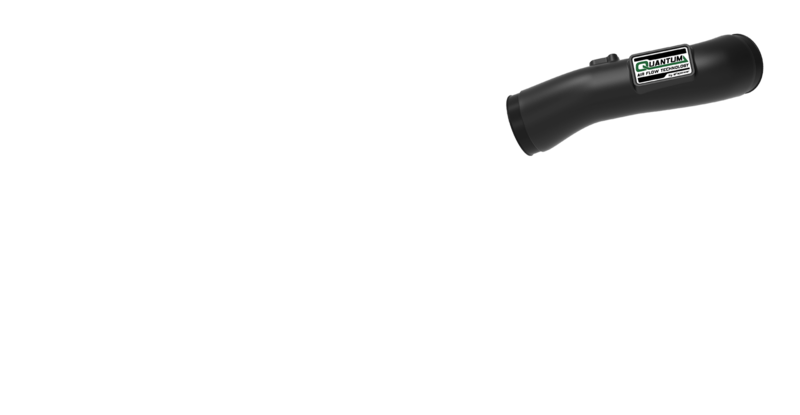 Some applications feature oversize air inlets for maximum airflow. 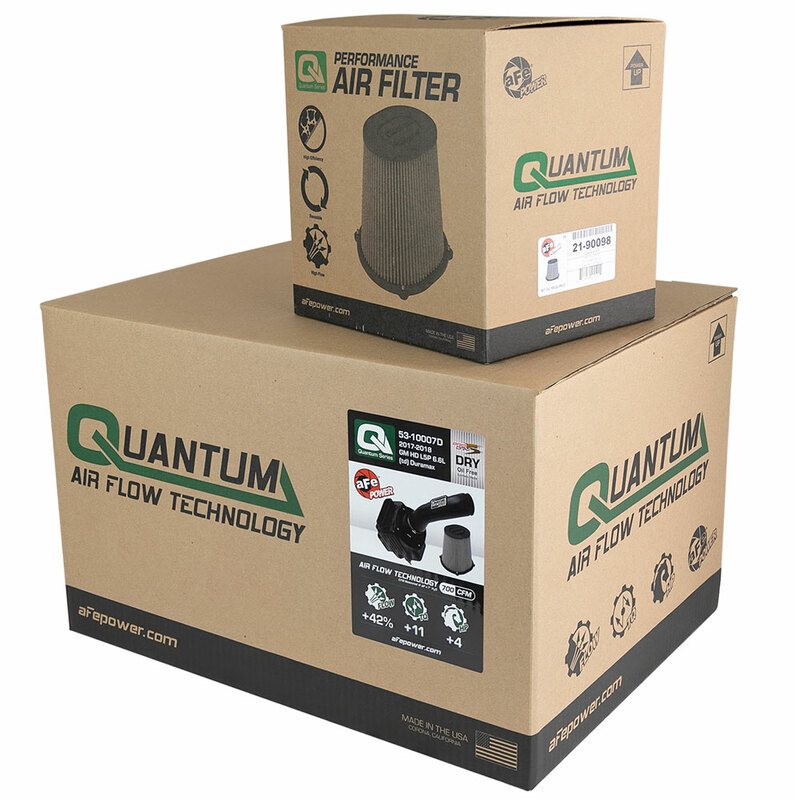 Quantum air filters are specifically designed for Quantum Series intake systems with injection molded base and top for lighter weight and rigidity. 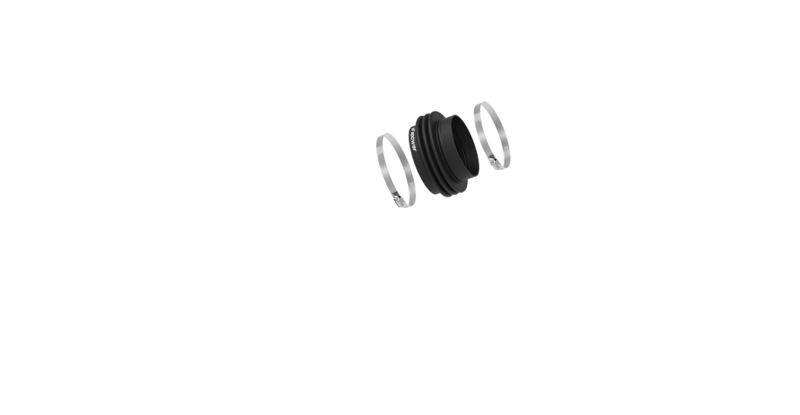 The filter base also features a 3-angle velocity stack for smooth, even air flow, and securely fastens to the housing with 4 captive screws eliminating lost hardware. 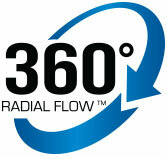 Available in Pro DRY S (Oil Free) or Pro 5R (Oiled) filter media for optimum flow, protection and service convenience. 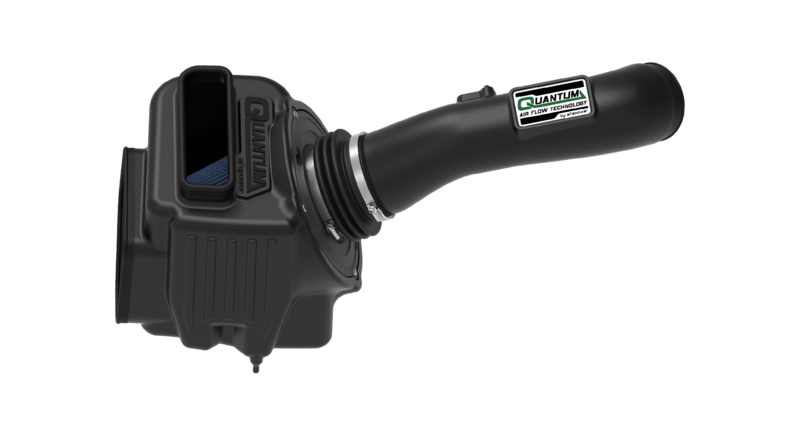 Each Quantum system uses a dyno tuned intake tube that is CAD-designed and tested for each application to achieve optimum air flow. Quantum intake tubes are made from high impact XLPE material for heat soak resistance and durability while maintaining a perfect fit. 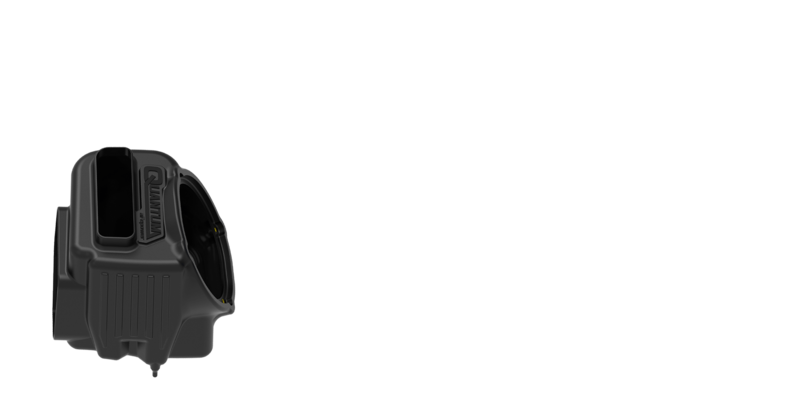 The Quantum Intake System includes a silicone bellows coupling to absorb excessive engine movement and allows flexibility for a secure and easy install. Also included are high quality stainless steel clamps for corrosion resistance and long service life. 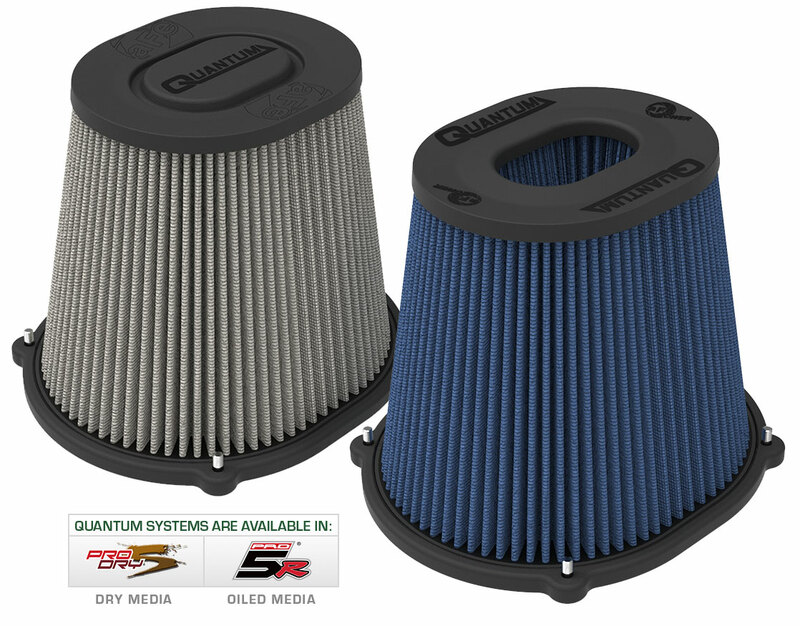 Quantum Series Intakes have specific branded packaging developed to protect the intake during shipping and make sure its ready to install upon receipt. 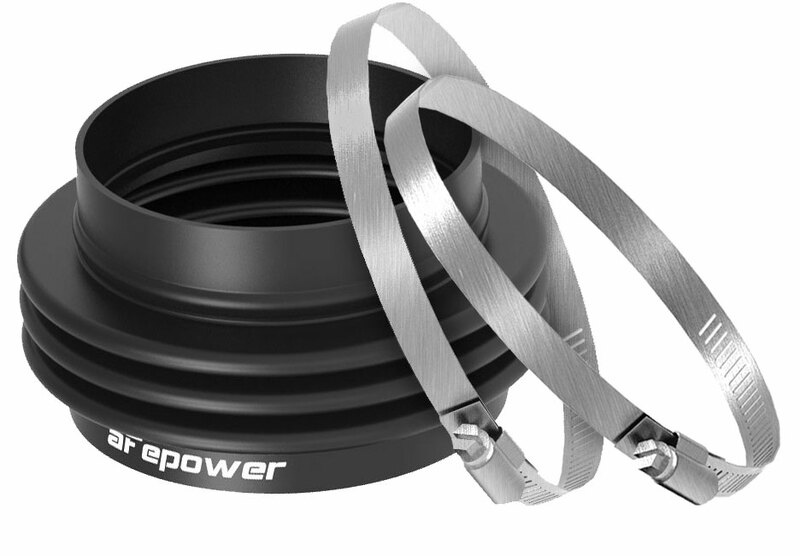 aFe POWER's manufacturing team has a multi-tiered system of checks including weight sensors to ensure all of the components are included in the kit ready for install. 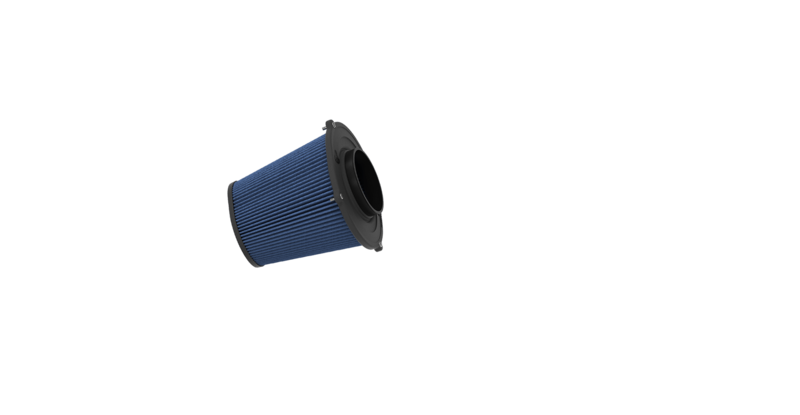 To shop replacement filters please visit your intakes product page.